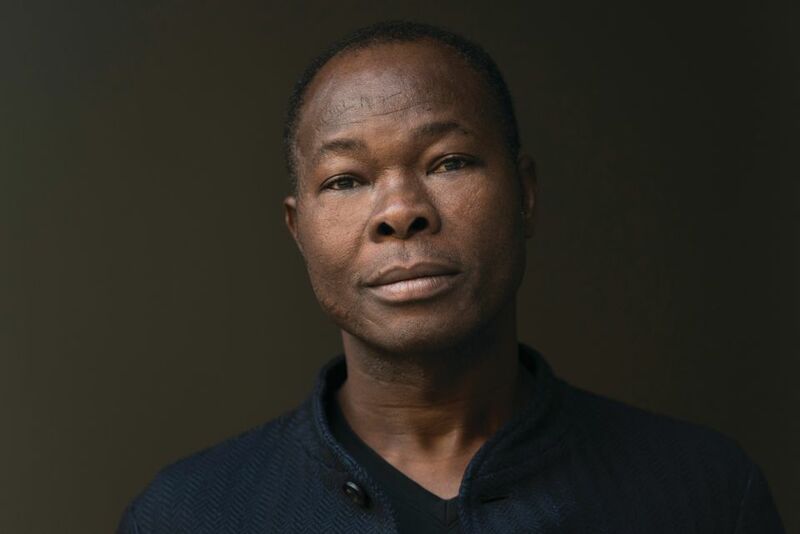 The Serpentine Galleries have commissioned Diébédo Francis Kéré to design the 2017 Serpentine Pavilion in London’s Kensington Gardens this summer (23 June-8 October). Kéré, born in Burkina Faso and now based in Berlin, is the first African architect to participate in the prestigious annual programme. The Serpentine Pavilion launched in 2000 as a platform for major international names to build their first structures in the UK capital. Past pavilions were designed by Zaha Hadid (2000), Frank Gehry (2008) and Sou Fujimoto (2013). Kéré’s tree-like wooden pavilion takes its inspiration from the natural meeting point in Gando, his home village. The curved walls will be constructed with “perforations” between the blocks to allow the circulation of air and the interplay of light and shadow, the architect says in a statement. There will also be a central courtyard open to the elements. The roof, modelled on a tree’s canopy, will convert rainwater into “a spectacular waterfall effect” channelled through the floor to irrigate the surrounding park, the organisers say. In line with the Serpentine’s brief for a “community hub and café by day and a forum for learning, debate and entertainment at night”, Kéré’s pavilion will host a series of events responding to his socially engaged and environmentally conscious practice. Reflecting villagers’ night-time celebrations in Gando, the structure “will become a beacon of light, a symbol of storytelling and togetherness”, Kéré says. Kéré was selected for the commission by the Serpentine’s artistic director Hans Ulrich Obrist and chief executive Yana Peel, with the advice of the British architects David Adjaye and Richard Rogers.